Amazing composition Marza.Congratulations for the well deseverd SC and POD! 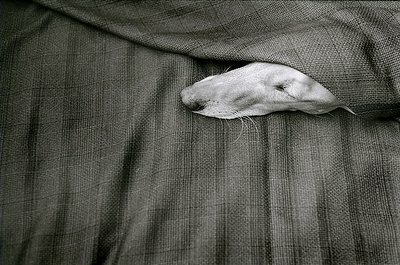 A great shot, very close to E.Erwitt's dogs pictures. excellent. I like this a lot. Good. Really I like it. Very nice and well realized. Welcome!! I love your sweet delicate images. both images are wonderful ... i loike you words that you write in your bio too ... i do understand ..